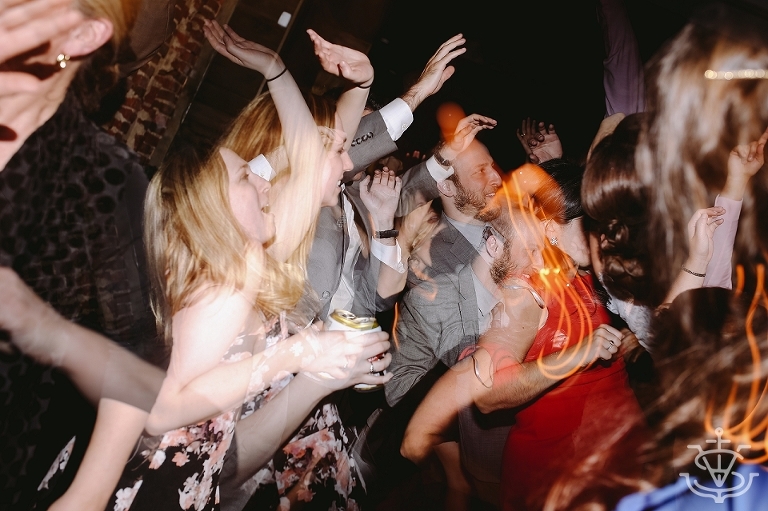 One Frame // Crazy Wedding Reception Photos. Creative Wedding Photographers. One Frame. One Moment. One little picture. Pulled from old weddings. Pulled from new sessions. Whatever I feel like. Because: I do what I want. Today… Wedding receptions are my favorite. I love when they turn into HUGE dance parties. Shutter drags and lights and double flashes and sweat and people just generally having a good time.